Anne McCamish is always willing to stand up for the Shepparton region. She’s a former Mayor, a former executive director of the Fairley Leadership Program and is actively involved in countless community associations. 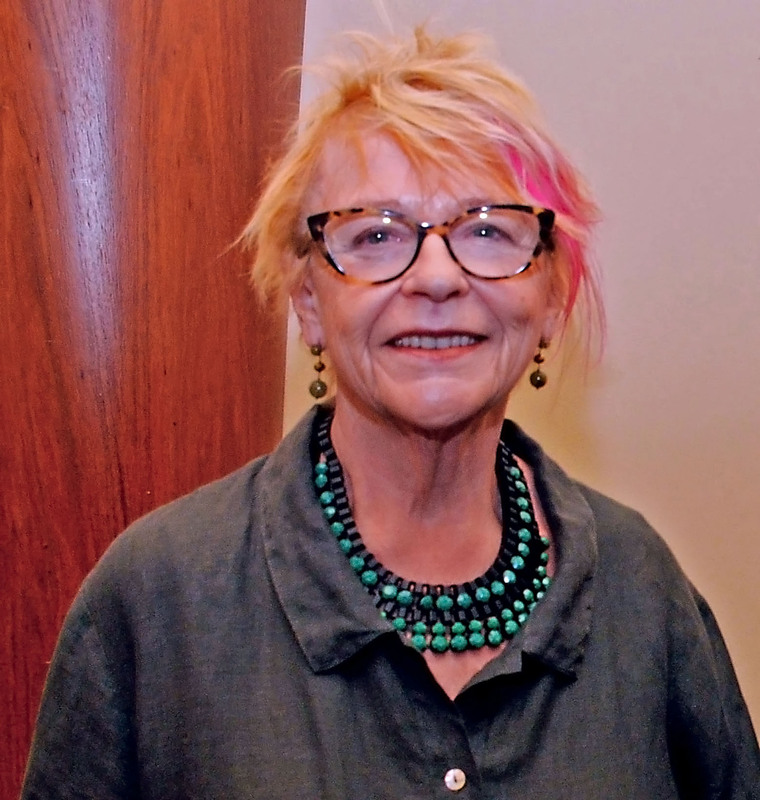 Today she’s a director of the Shepparton Art Museum Foundation and is leading a Committee for Greater Shepparton push for national recognition as a creative and cultural city. Anne is a proud Goulburn Valley leader. She believes the irrigation delivery network is our region’s lifeline and the backbone of our communities. So when the region was struggling through the crippling millennium drought, Anne clearly remembers the impact. “You had people losing jobs, shops closing, dairy farmers on their knees,” Anne said. In 2006, inflows into GMW’s storages hit an all-time low. Just 200GL of water flowed into Lake Eildon – the key storage supplying irrigators on the Goulburn system – in this year. GMW’s ageing infrastructure was inefficient. When the full water allocation could be supplied, an estimated 900GL of water was wasted each year to leakage, seepage and evaporation. “The irrigation system was put in in 1892, it was 110 years old – it needed to have some work done to it,” she said. 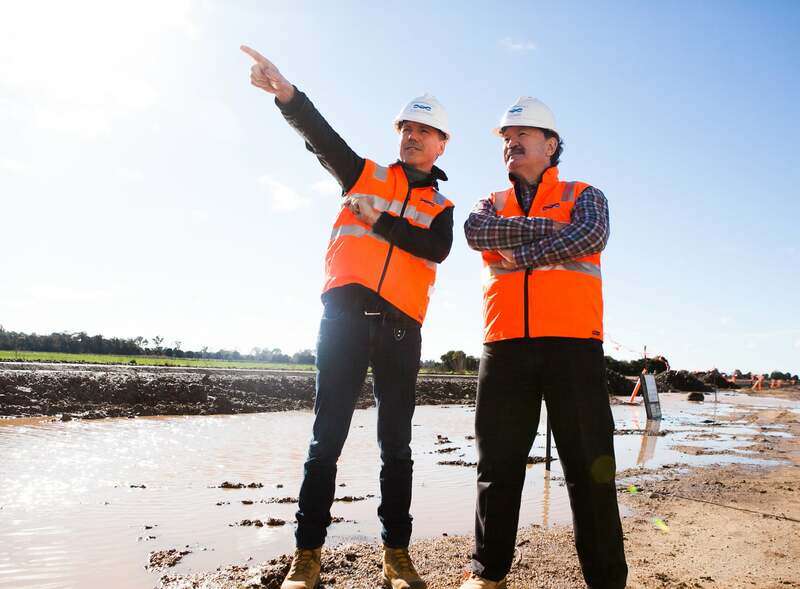 It’s the largest irrigation modernisation project in Australia and it’s creating a sustainable future for productive agriculture in Northern Victoria. The Project protects our region’s status as a source of high security water. For our communities and our region’s future this attracts people and businesses who can invest because they’re reassured about the security of the water delivery network. “It was a salvation to the community,” Anne said. “The injection of $2 billion into the local economy in the middle of a drought was about as good as you can get.